sFamily Restaurant and Bar serving Peterborough and Kawartha Lakes area. Great food, affordable prices. Thai hot and sour shrimp soup. SALADS. NOODLES. CHICKEN / BEEF / SHRIMP / VEGETARIAN and more. Catering. Weddings. Office Parties. Takeout Food. Welcome to Village Of Thai! 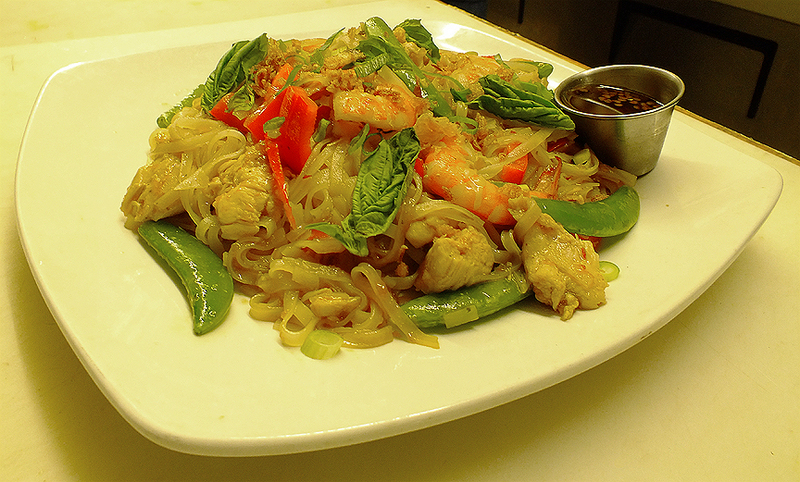 Try our Spicy Thai Dish! It's very popular! WChoose Village of Thai Gift Certificates. 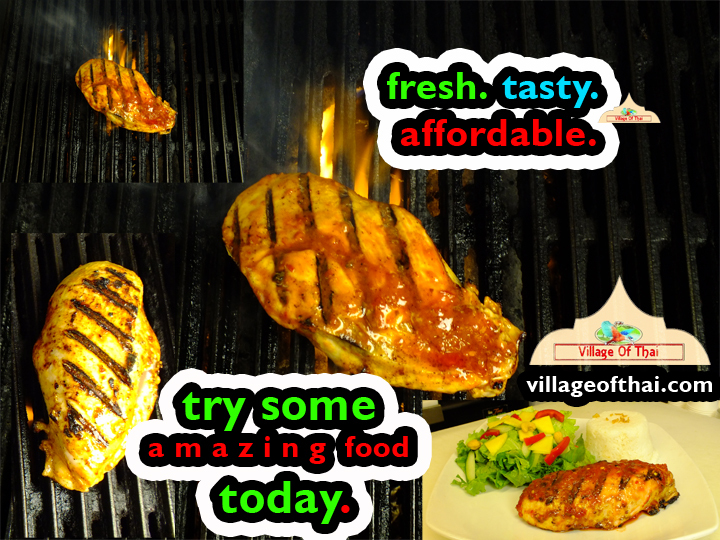 for Tasty cuisine, Great service and Fair prices! 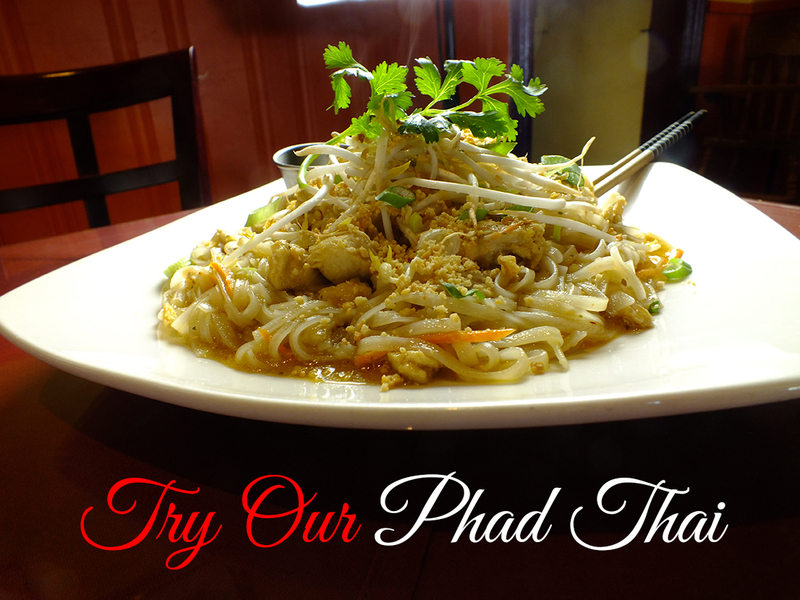 Join us for tasty food. Call for info on special events. 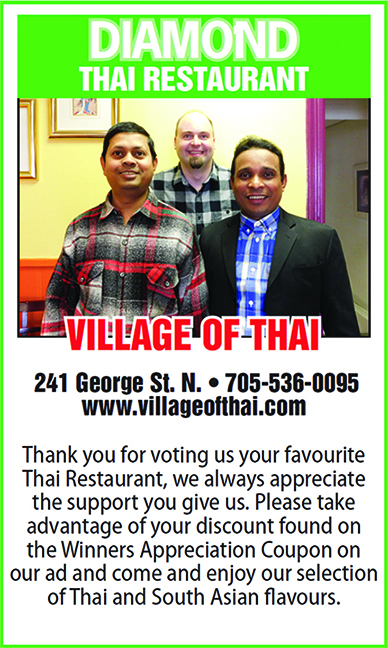 Village of Thai won the Peterborough Examiner Readers' Choice 2015 Favourite Thai Restaurant Award. Thanks to our many loyal customers. Call Restaurant for more info. 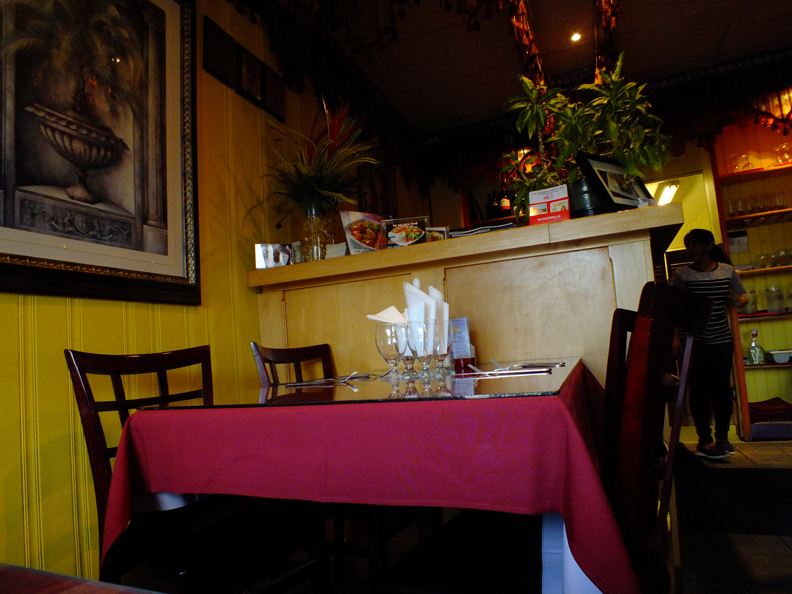 The service was great, the food was delicious and fairly priced. I will definately return. 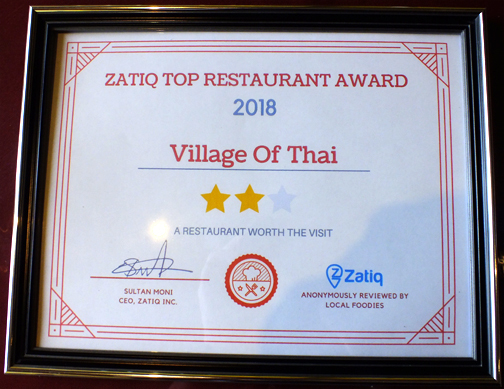 Reviewed by Robert F.
The server was friendly and knowledgable. The food tasty. Good Prices. We'll be back again. 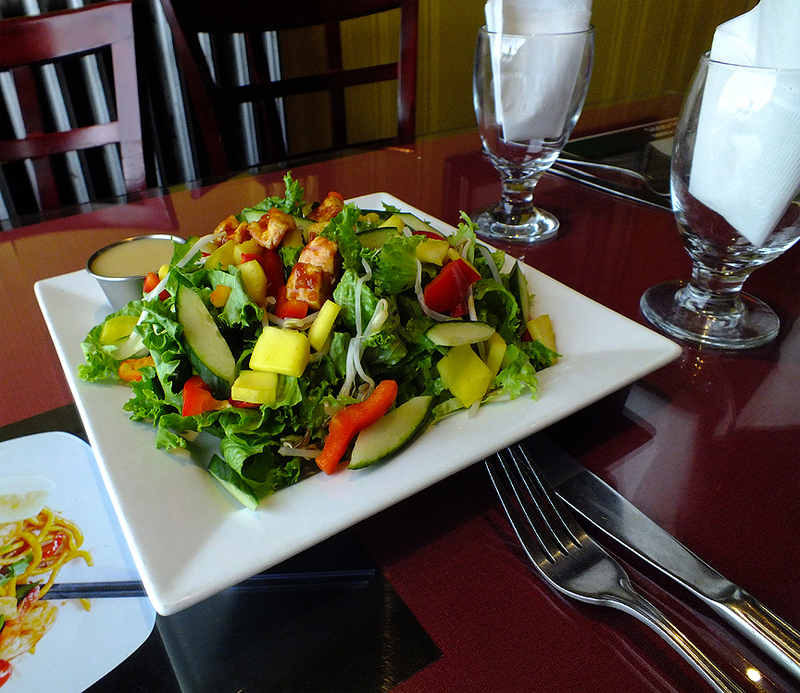 Reviewed by Lenore F.
We had take-out and the cooking time was quick. 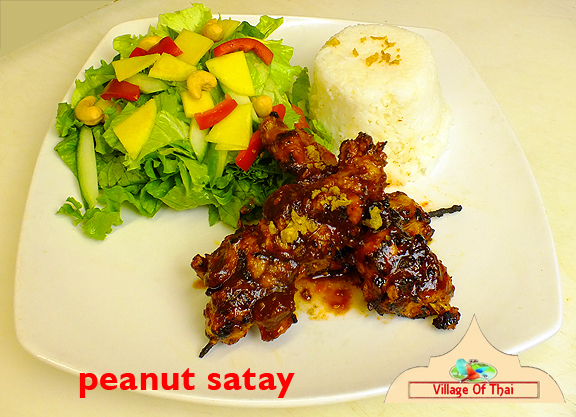 We had the chicken satays and they were extremely yummy. 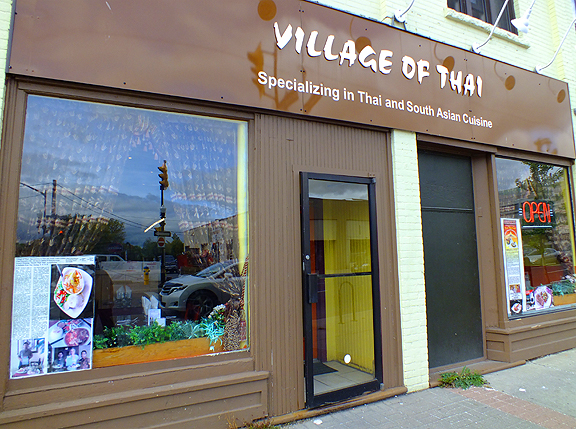 I would recommend Village of Thai to anyone looking for great food at an affordable price. Reviewed by Gordon F.
fresh food. affordable. 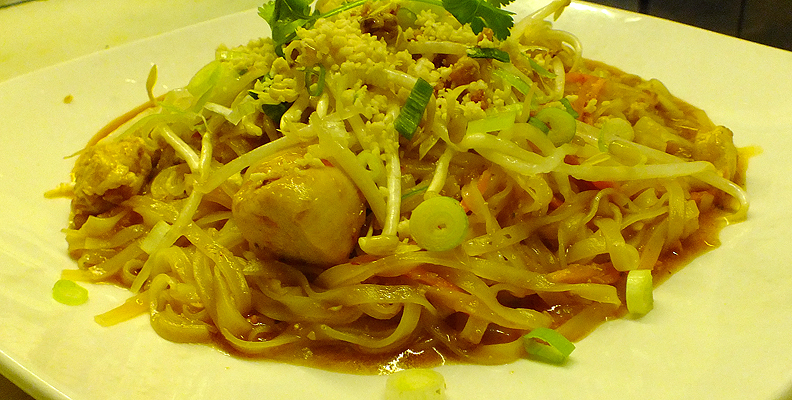 exciting thai flavours. .Thai hot and sour shrimp soup. SALADS. NOODLES. CHICKEN / BEEF / SHRIMP / VEGETARIAN and more. Catering. Weddings. Office Parties. Takeout Food. All content, text and images contained throughout are Copyright © 2019 . 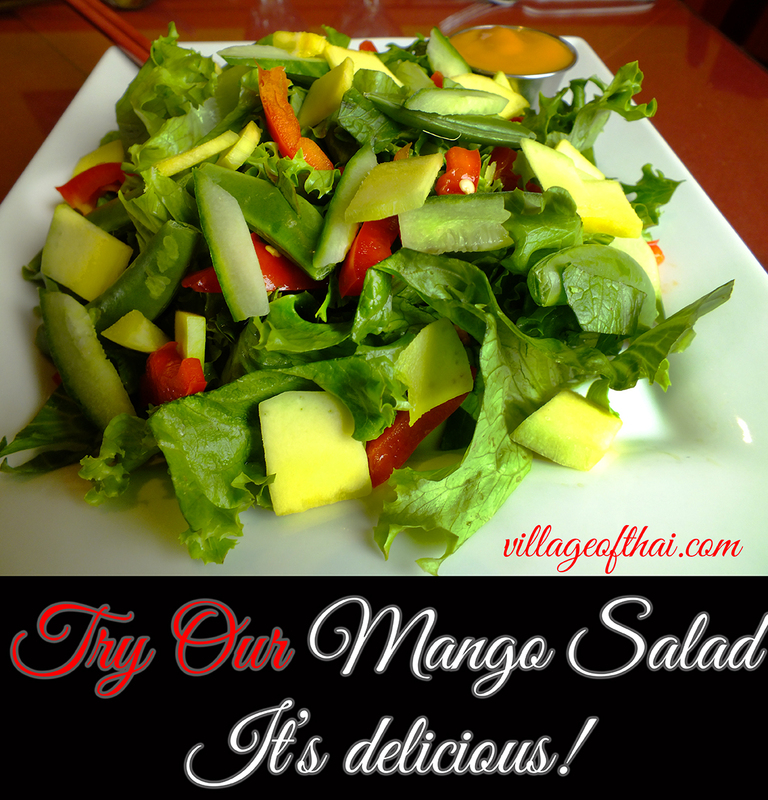 Village of Thai , All content is protected by Canadian and International copyright laws. No text, graphic or image may be used whole or in part, individually, or as part of a derivative work without express written permission.